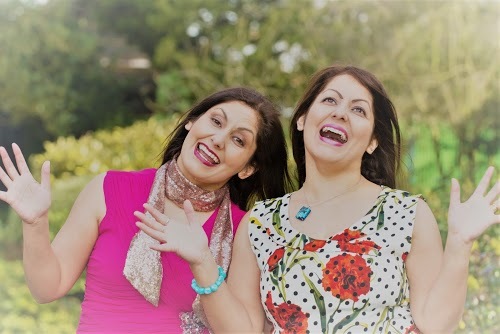 Free Webinar and Q&A with Anita Amarissa and Sunita Johal. 7 Steps to Laughing Your Way to Inner Happiness! Free Webinar. Wednesday 17th April, 2019 // 7PM GMT - 11AM PST - 2PM EST. Click on the 'happy' picture below to sign up!